for $1,250,000 with 5 bedrooms and 5 full baths, 1 half bath. 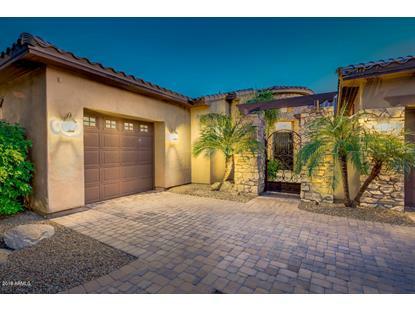 This 4,509 square foot home was built in 2004 on a lot size of 15842.00 Sqft. 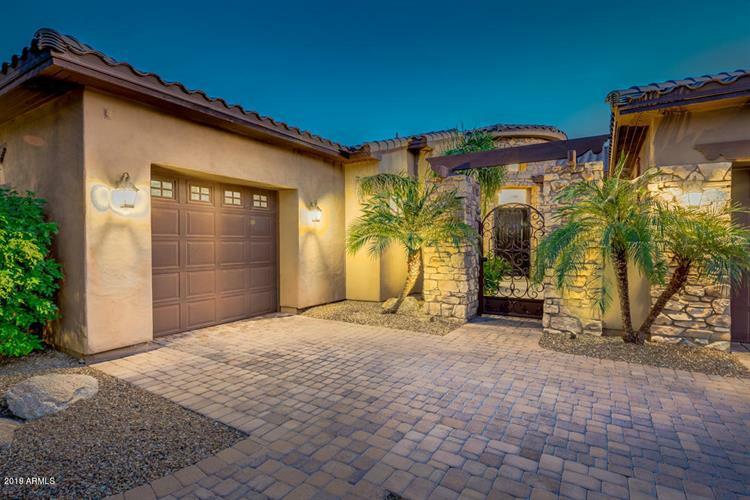 Located on a corner lot in a gated community, this stunning, single-level luxury home is marked by a beautifully designed and stylish interior with soft, muted tones, an inviting and spacious layout, vaulted ceilings, custom walk-in closets, an ample three-car garage, stone fireplace, and more. Masterfully designed in every way, the 5-bedroom, 5.5-bath property has all the space, elegance, and amenities you could ever want. From the pristine, all-white marble master bathroom with a 6 ft. freestanding, double ended tub to the chic and open kitchen complete with sleek granite countertops, gorgeous mosaic backsplash, a secondary sink, multiple ovens, and a built-in recycling unit--not to mention a large formal dining area and immaculate hardwood floors throughout.